Another striking luxury high-rise development by celebrated architect Costas Kondylis, 800 Sixth Avenue offers a prime Chelsea location, tasteful and elegant rental units and a long list of exclusive resident amenities -- everything, in short that discerning NYC dwellers seek from a no-fee rental in Manhattan. Chelsea, among its many other charms, is home to a number of new-construction luxury apartments, but 800 Sixth Avenue stands out for its full-spectrum elegance even amid that crowded scene. 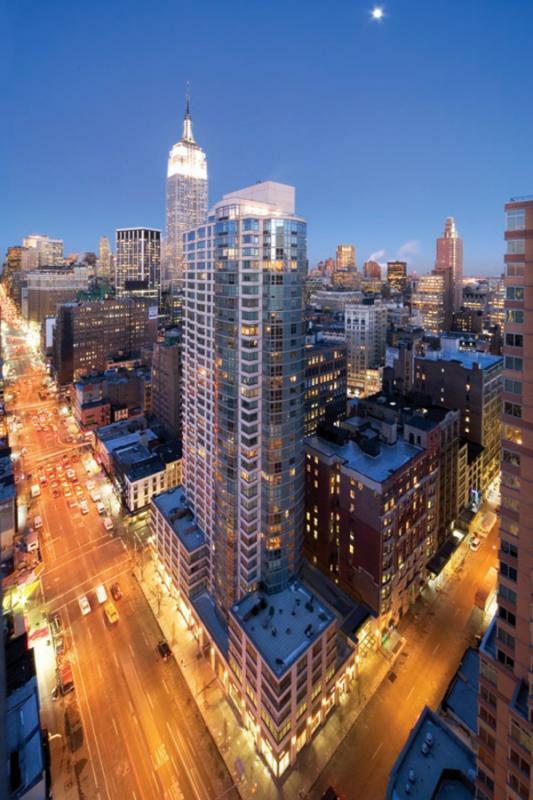 The residences are the key to 800 Sixth Avenue's unique appeal. 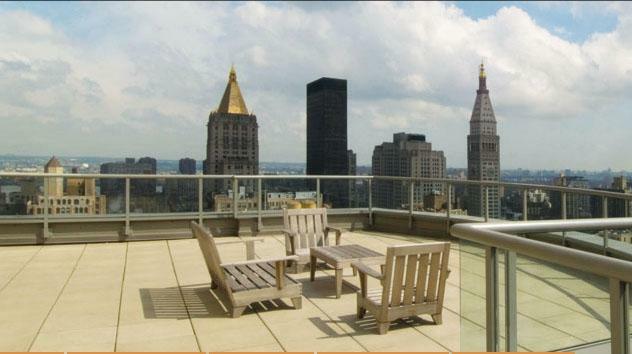 Among upscale rental apartments in Chelsea, a certain baseline level of luxury is assumed, but the studios, one-bedroom apartments, two-bedroom apartments and three-bedroom apartments for rent at 800 Sixth Avenue clear that high bar with ease. Sustainable bamboo floors give each residence a unique look, while the gourmet kitchens are fitted with striking white granite countertops and maple cabinetry in addition to the de rigeur state-of-the-art appliances. 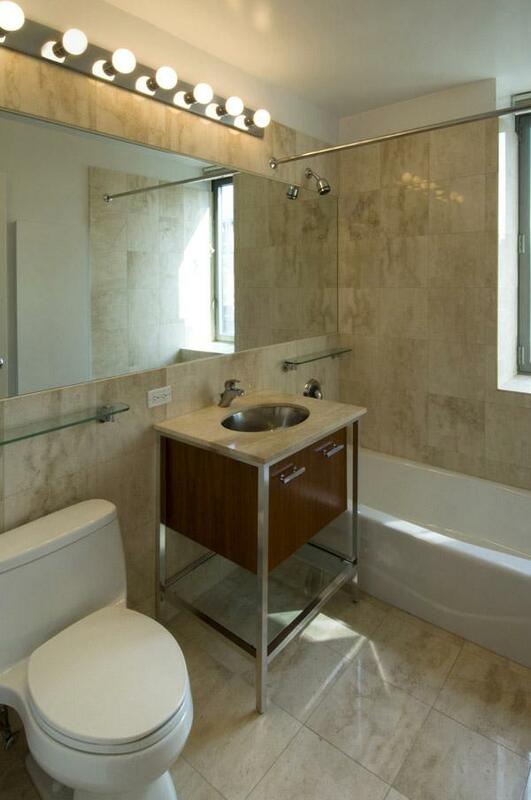 The elegant bathrooms boast Daino® Royale marble vanities, chrome bases and stainless steel sinks. 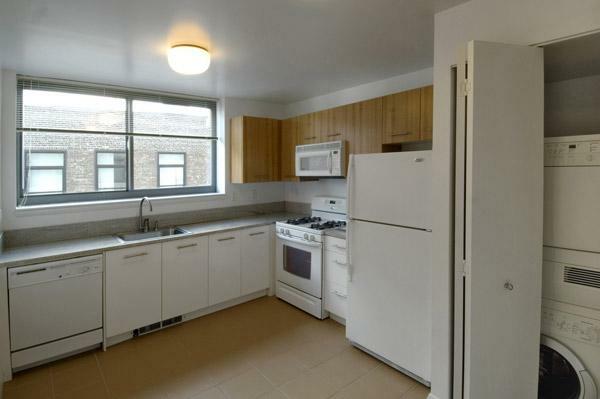 Every rental residence at 800 Sixth Avenue offers the luxurious convenience of in-unit Bosch washer/dryer units, as well. 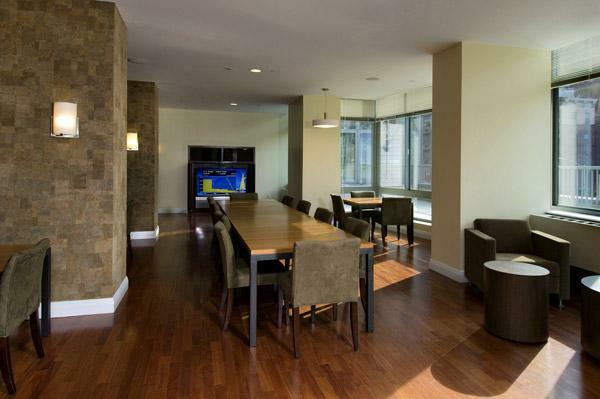 Natural light bathes every rental flat, and many of 800 Sixth Avenue's apartments offer floor-to-ceiling windows. The soaring 16-foot ceilings lend an extra airy elegance to the already spacious, gracious residences. 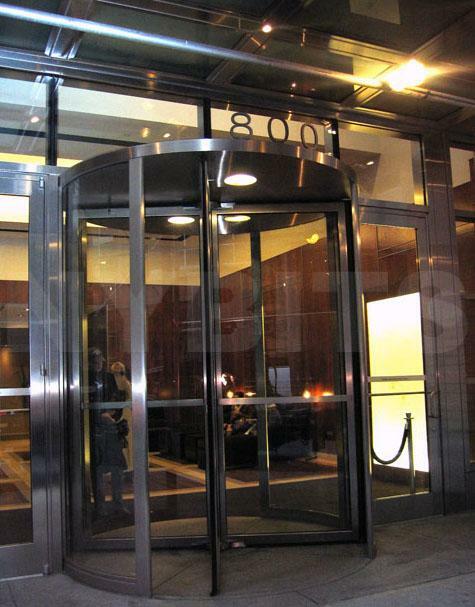 800 Sixth Avenue's luxurious living experience doesn't end at the apartment door, either. 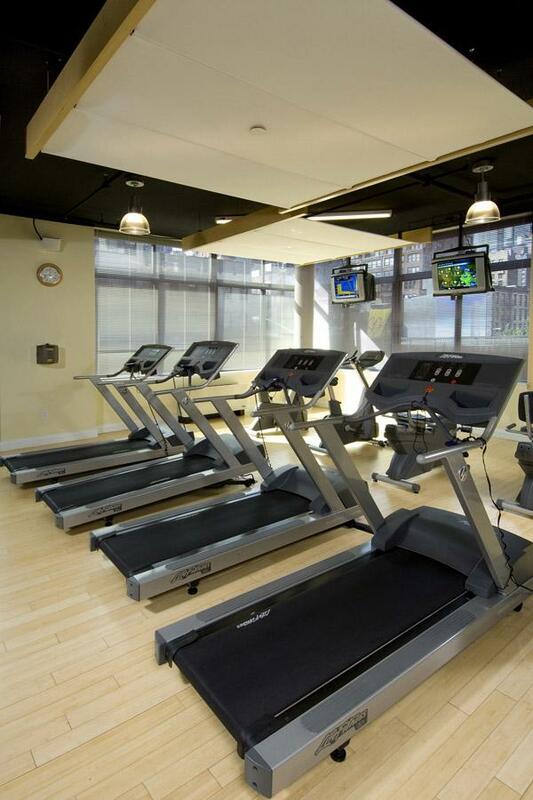 Familiar luxuries like 24-hour doorman service balance nicely with such modern flourishes as building-wide wireless internet and a state-of-the-art fitness facility that features pilates equipment. An in-house valet and attended on-site garage add convenience, while indoor and outdoor recreational spaces build community and offer welcome refuge and recreation a residents' lounge features a big-screen TV, billiards table, event kitchen and wet bar, the rooftop sky deck offers peerless city views, and the landscaped outdoor patio deck has the uncommon luxury of a bocce court. 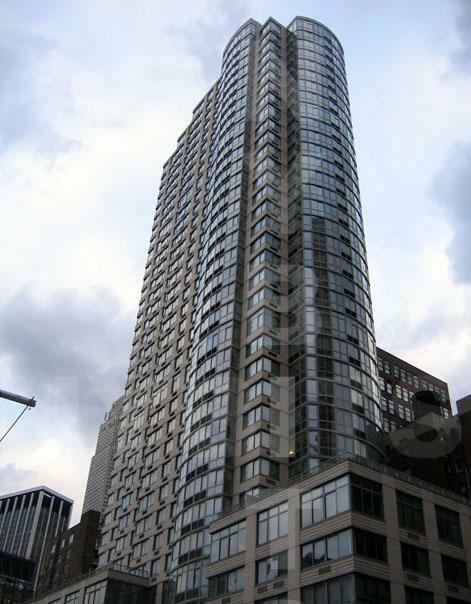 800 Sixth Avenue's central Chelsea location also provides prime mass transit access nearby subways include the 1, N, R, and W, all of which are just a block away, and the F and V trains are just a few blocks south. 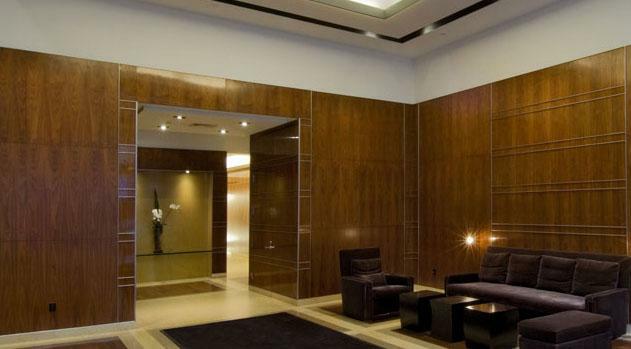 A wide array of restaurants and nightclubs, as well as the neighborhood's famed art galleries of Chelsea surround 800 Sixth Avenue, and the culture, sophistication and elegance of one of Manhattan's most desirable neighborhoods permeates all of the apartments for rent at 800 Sixth Avenue and makes those apartments some of the most sought-after rentals in Chelsea. 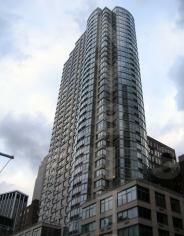 I would like information on apartments in 800 Sixth Avenue. Please contact me ASAP.